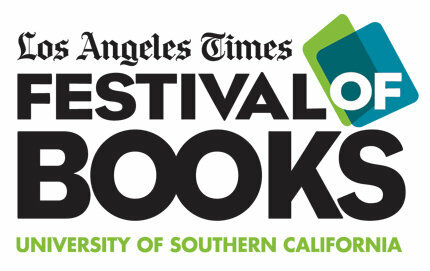 Artwalks debut at LA TIMES Festival of Books! We will be at booth # 541 in the McCarthy Quad on the USC campus. Our shoes will be available for the first time anywhere and a free surprise gift will be included with every purchase.